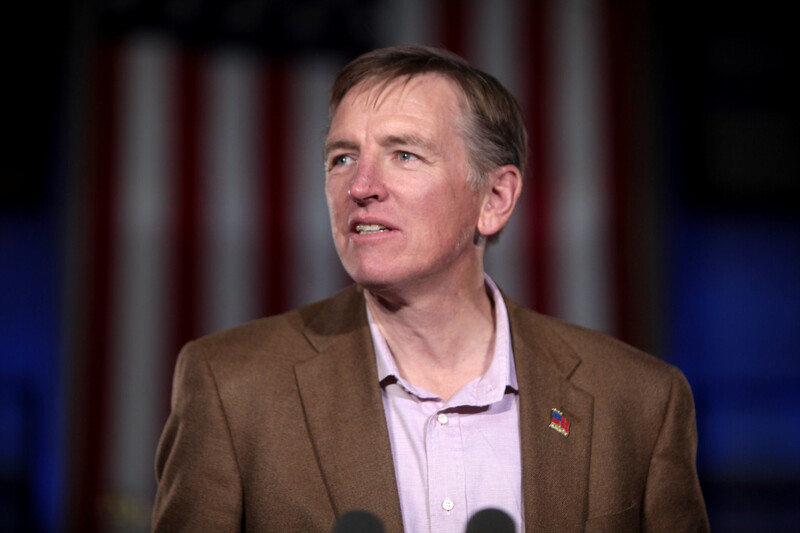 WASHINGTON — Republican Rep. Paul Gosar is no fan of the “Green New Deal” congressional Democrats are pushing to combat climate change. Gosar, whose 4th District stretches across western Arizona, called the plan a “socialist fairy tale” at a U.S. House hearing on climate change Tuesday morning. Democrats including House Natural Resources Committee Chairman Raul Grijalva (D-Ariz.) are backing the Green New Deal resolution that was formally unveiled last week by freshman Rep. Alexandria Ocasio-Cortez (D-N.Y.) and Sen. Ed Markey (D-Mass.). It has ambitious goals, like achieving net-zero greenhouse gas emissions, ensuring “prosperity and economic security for all people of the United States” and meeting the U.S. power demand entirely with “clean, renewable, and zero-emission” sources. Supporters say it’s important to think big when tackling a problem like climate change; critics including President Trump have panned the plan as a nonstarter. Trump took aim at the Democrats’ proposal at a campaign rally in El Paso, Texas on Monday night, Huffington Post reported. Ocasio-Cortez fired back at the president on Twitter. “Ah yes, a man who can’t even read briefings written in full sentences is providing literary criticism of a House Resolution,” she wrote. Rep. Alan Lowenthal (D-Calif.) joked at the hearing that Gosar wasn’t likely to sign on to the resolution. “You can probably take that to the bank,” Gosar said.